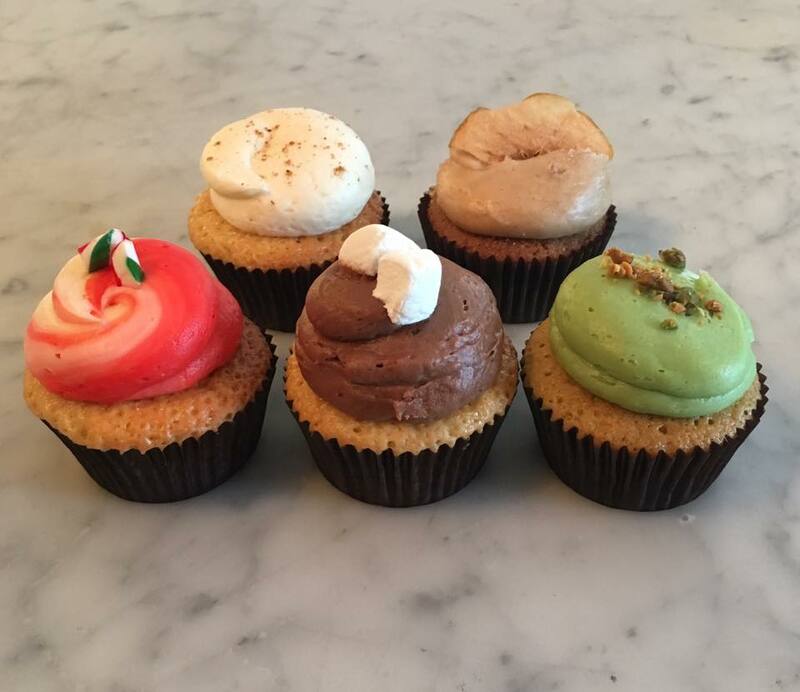 Sometimes there’s nothing better than having a great, sugary cupcake. 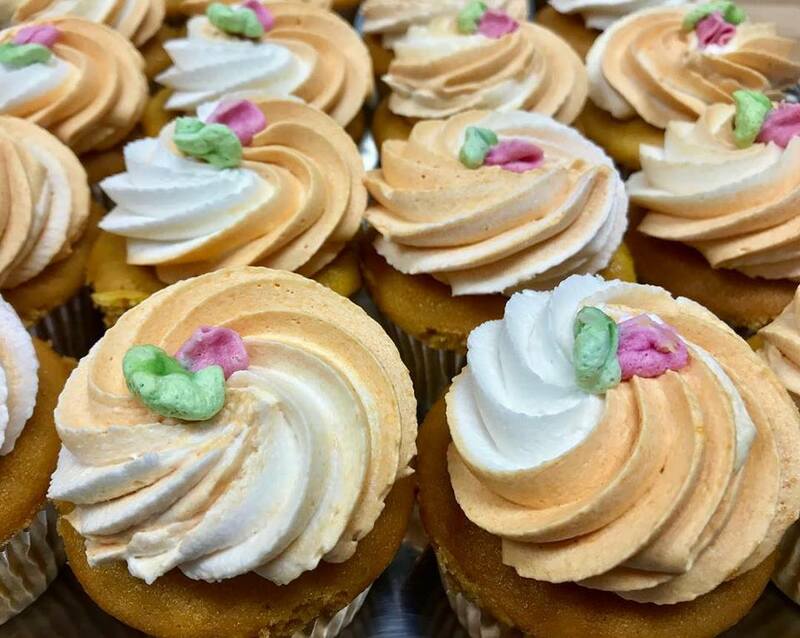 Below we’ll list ten places throughout the state that offer delicious cupcakes in a number of flavors and varieties. The list is in no specific order, but be warned, it will make you hungry.